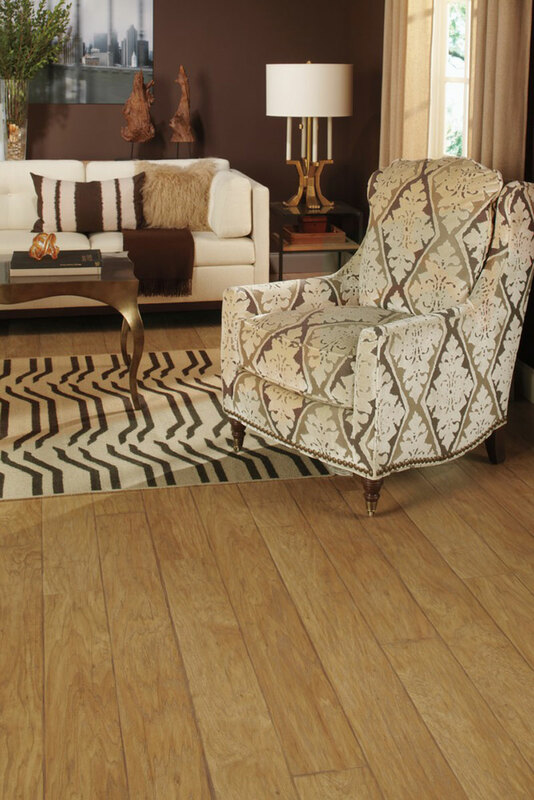 A line of complementing moldings and transition pieces are available for many species and colors. 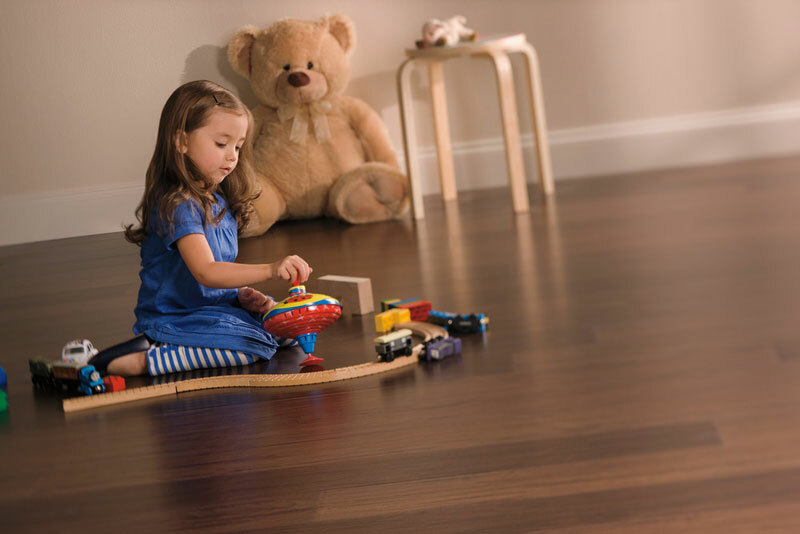 Reducer – used as a transition from wood flooring to other flooring of a different height…like vinyl. 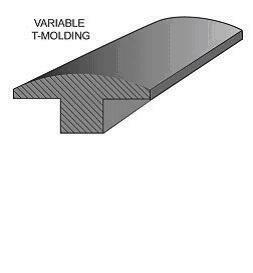 T – Molding – used as a transition between two hard surface floors of equal height…like wood floor and ceramic tile. 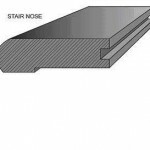 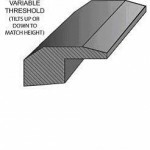 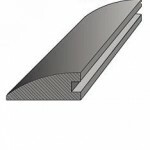 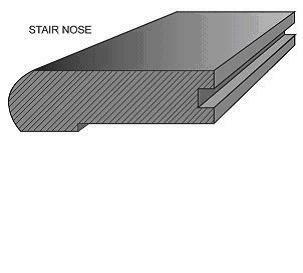 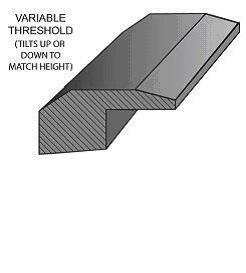 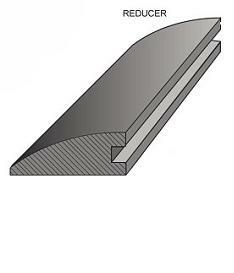 Variable Threshold – used at sliding glass doors, front door thresholds, or raised hearths. 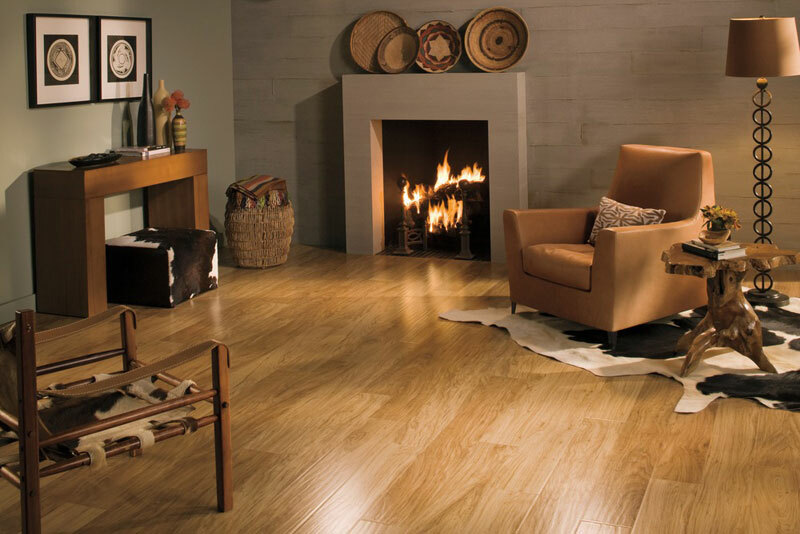 Also used as a transition from wood to carpet. 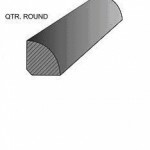 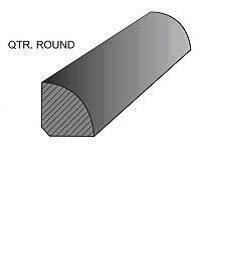 Quarter Round – used to cover the expansion space near a wall. 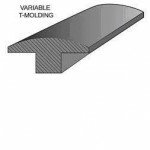 Can also be used with a new or existing base molding.